VATICAN CITY – Pope strongly warn Pelosi on obligation to defend unborn | "Latest Stem Cells News"
Pope Benedict XVI on Wednesday admonished visiting US House Speaker Nancy Pelosi, a Catholic who advocates abortion rights, that “all Catholics” should uphold the Church’s teachings on life. 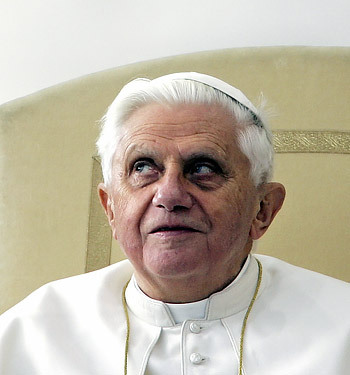 Benedict “took the opportunity to speak of the requirements of the natural moral law and the Church’s consistent teaching on the dignity of human life from conception to natural death,” the Vatican said in a statement. These “enjoin all Catholics, and especially legislators, jurists as well as those responsible for the common good of society to work in cooperation with all men and women of good will in creating a just system of laws capable of protecting human life at all stages of its development,” the statement said. 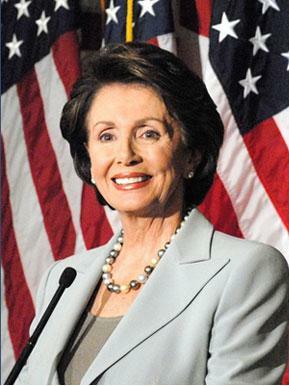 Pelosi, the highest-ranking US official to see the pope since President Barack Obama took office last month, describes herself as an “ardent” Catholic while advocating reproductive rights. The Vatican often appeals to Catholic lawmakers, doctors and judges to consult their consciences when making decisions bearing on life and death. Nearly 70% of Italian gynaecologists refuse to perform abortions on moral grounds, the health ministry reported last year. Pelosi also hailed “the Holy Father’s dedication to religious freedom and his upcoming trip and message to Israel,” the statement said, referring to Benedict’s plan to travel to Israel, probably in May. Obama’s Democratic administration is at odds with the Vatican over abortion, cell research and other bio-ethical issues. Senior Vatican officials slammed Obama’s rapid overturning of a ban on US government funding for family planning groups around the world that carry out or facilitate abortions. Obama signed an executive order cancelling the eight-year-old restrictions imposed by his predecessor George W. Bush on the third full day of his presidency. The Vatican has also criticised the approval of US authorities for the first human trials using embryonic cells of a therapy to help paralysed patients regain movement. 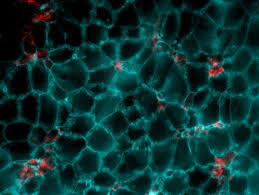 White House adviser David Axelrod said Sunday that Obama would issue an executive order soon allowing federal funding for embryonic cell research, also reversing a 2001 ban imposed by Bush. Such research may yield cures for Parkinson’s disease, Alzheimer’s, Type 1 diabetes, cancer, cardiac degeneration and many other disorders.